Anna Levin is one of the co-editors for Kiss & Tell. 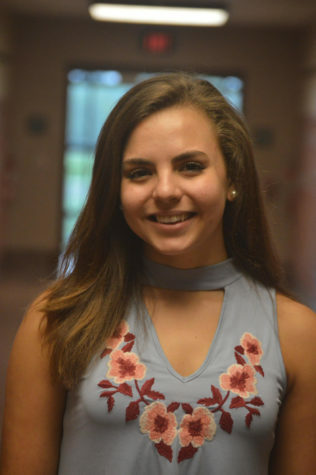 She is a junior at Hershey High School and has been a part of the Broadcaster for two years. Anna also enjoys dance, music, and writing.